Look I get it, we all want people to rip apart Pappy in reviews. So far this year I have seen several people say this year’s Pappy 20 wasn’t very good. One called it terrible. We see these few comments and we pass it on. Why? Because we are tired of the hype. We are sick of the over pricing that used to happen after retail, but now appears to have diluted the retail market as well. We hate seeing the pictures of people camping out for days at a shot of Pappy, then we hate seeing them post the bottles for sale on Craig’s List or on many of the trading sites. We all want that bubble to burst, for the every day money flipper to move onto a new market. We love when people open their Pappy and drink it, but we want to hear it isn’t good. Some people might be appalled by that, I think it was absolutely awesome. 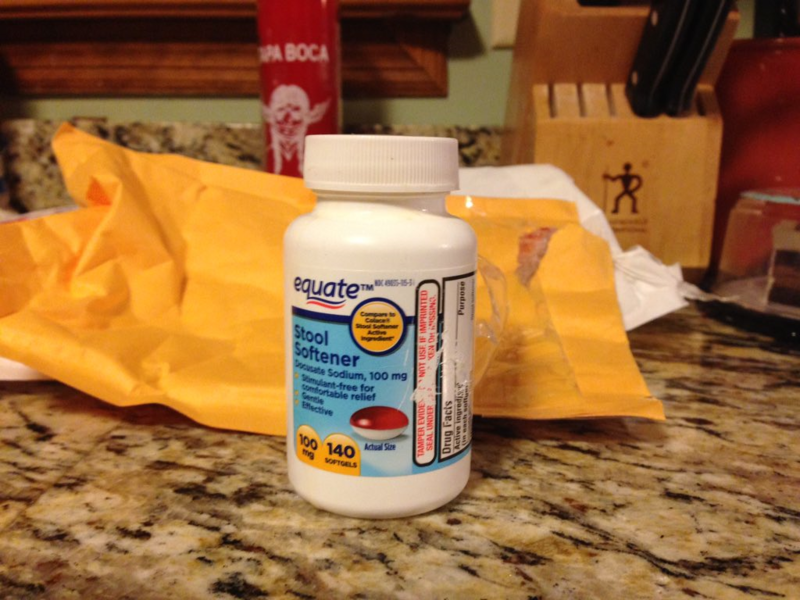 For starters, there were pills in the container, not liquid, and the container was washed out well before shipping. Plus, it creates memories, which is the best part of sharing this stuff. It ended up being a 3oz container so I tried some 3 nights in a row and shared some with friends. I couldn’t wait to declare it overrated AND have soft poop, but neither happened. For starters, the nose is absolutely amazing. Everyone who smelled it (including my wife who hates bourbon) all said the same thing, caramel. Oak and caramel to me. No alcohol burn. Awesome. It’s as delicious as it smells. So smooth and easy to drink with no burn. Soft wheat and caramel with some vanilla. The finish stays with you for a little while, and it’s really just perfect. It’s got that nice wheated bourbon finish that I like, hard to describe, but it lingers without any burn. 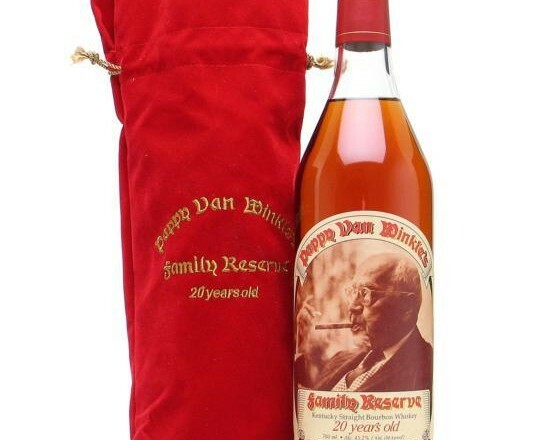 I’m not going to get into the debate of ‘Pappy isn’t worth secondary cost’, because to me no bottle of bourbon is worth more than a couple hundred, no matter how good it is. No, I’d rather get into the ‘should I trade up for a Pappy 20’, or the ‘I scored one at retail and I’m not sure if I should open or trade it’ discussion. I can’t choose for you, but make no mistake, this years’ Pappy 20 year is an amazing bourbon, one you shouldn’t be afraid to open and drink.